All are welcome to attend the 2nd Annual Gold Mass for Science and Engineering at the University of Notre Dame. Rev. 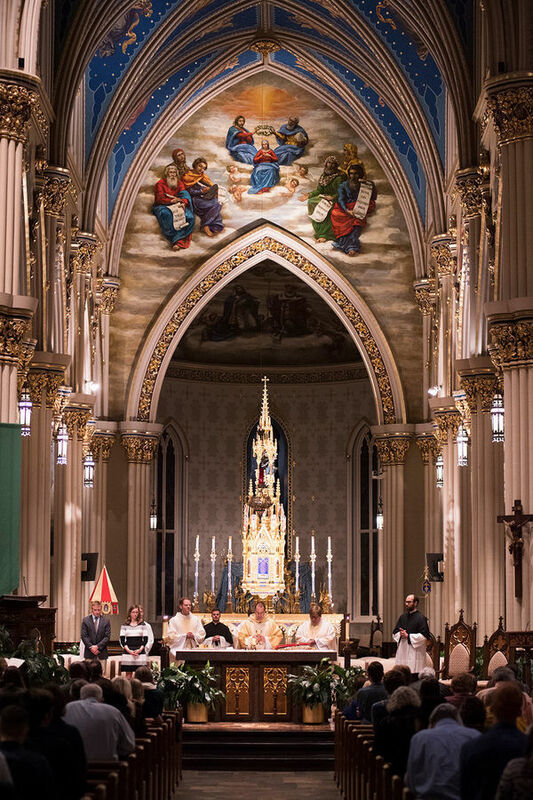 Terrence Ehrman, C.S.C., Ph.D. will begin Mass at 5:15 pm at the Basilica of the Sacred Heart. All are invited to a reception at Jordan Hall of Science at 6:15 pm. At 7:15 pm, Stephen Meredith, M.D., Ph.D., from the University of Chicago, will present the Gold Lecture titled, Disease and the Problem of Evil, in the Jordan Hall Auditorium.